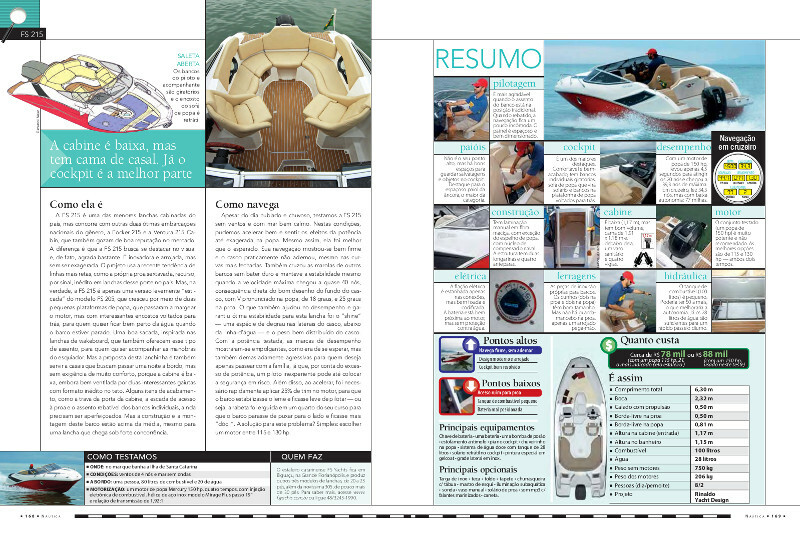 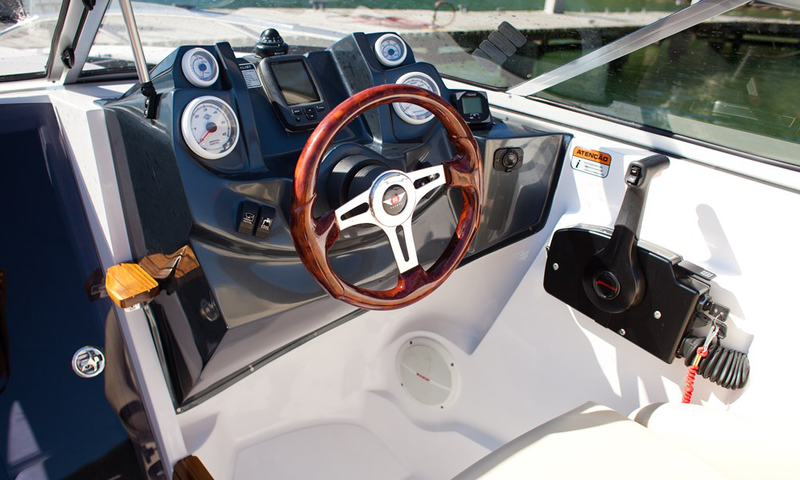 A major advantage of acquiring a boat and joining the nautical world is gathering the family. 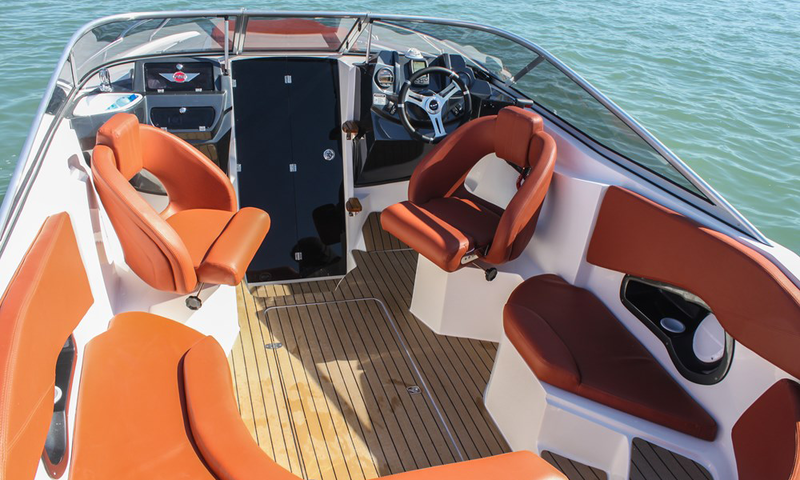 Therefore, it is important to have a cabin, even in a small motorboat: a bed and a toilet offer the family a space to rest and relax after lunch, for example, and extend the time you can stay on board. 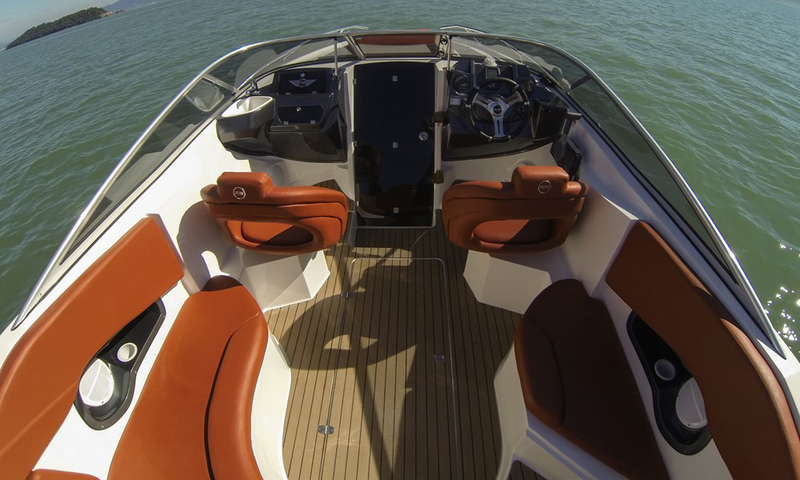 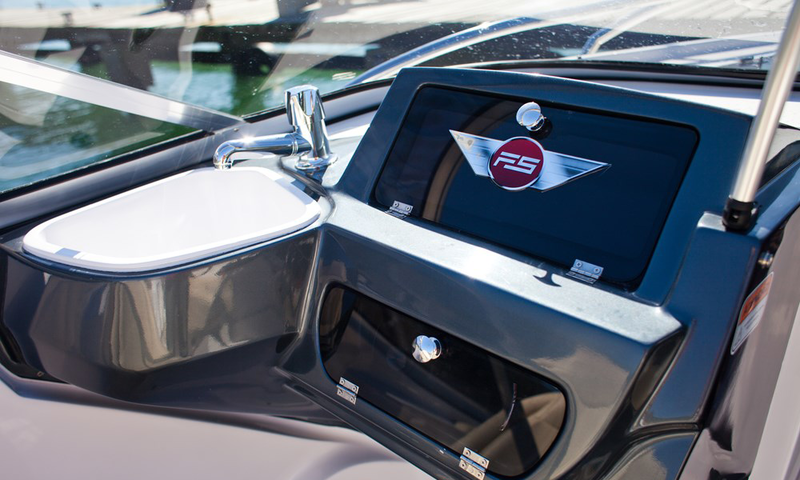 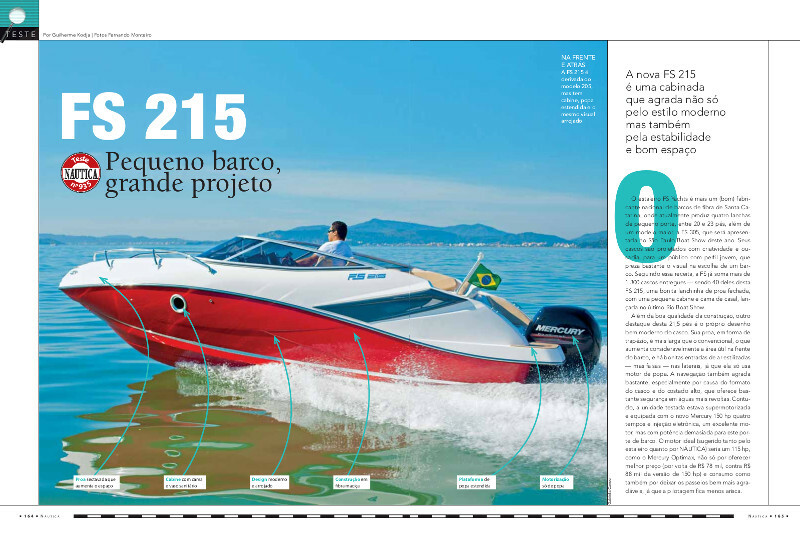 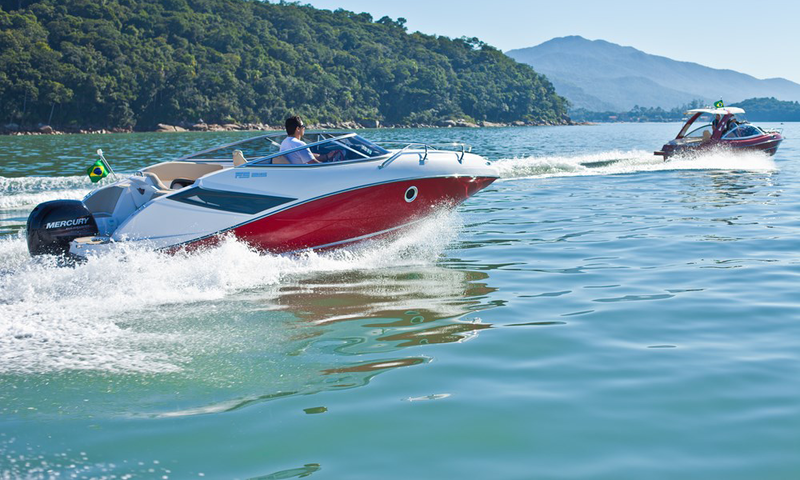 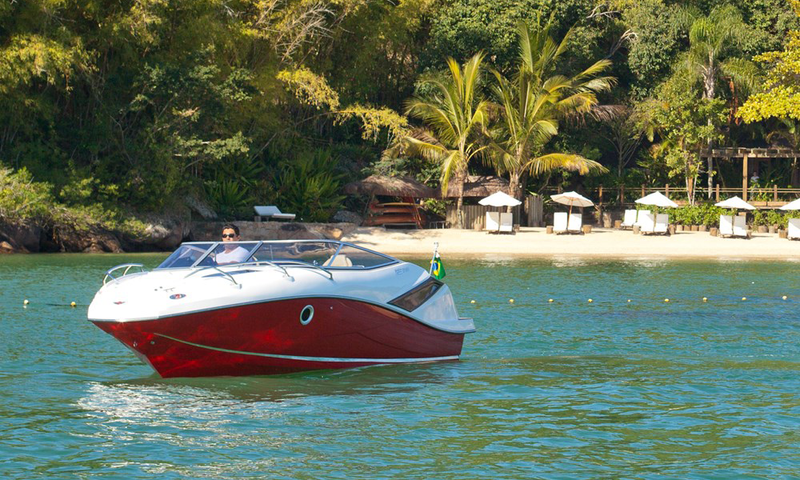 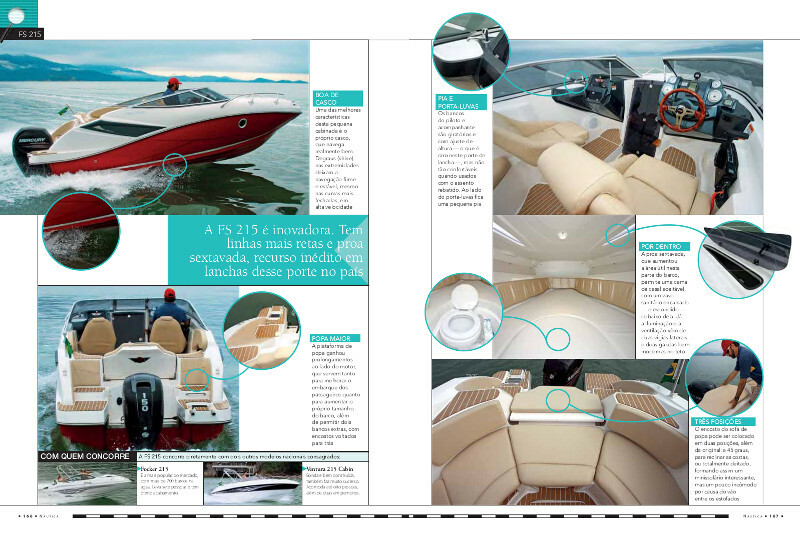 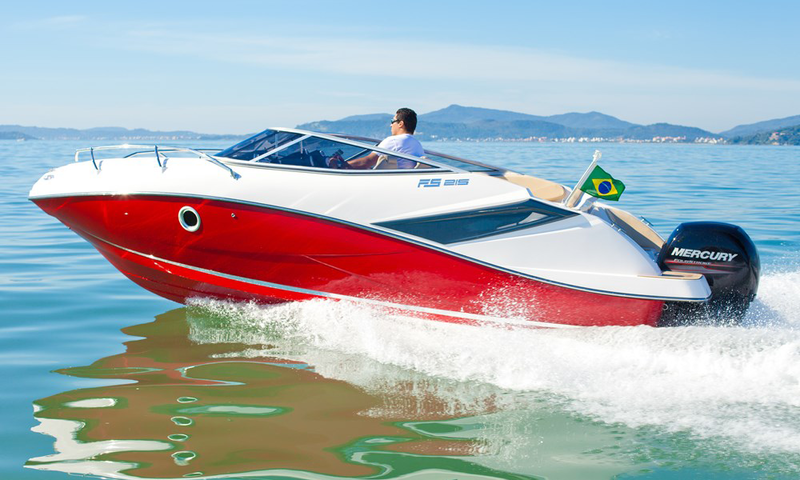 FS 215’s aggressive hull allows you to face calm waters with speed and troubled waters with safely. 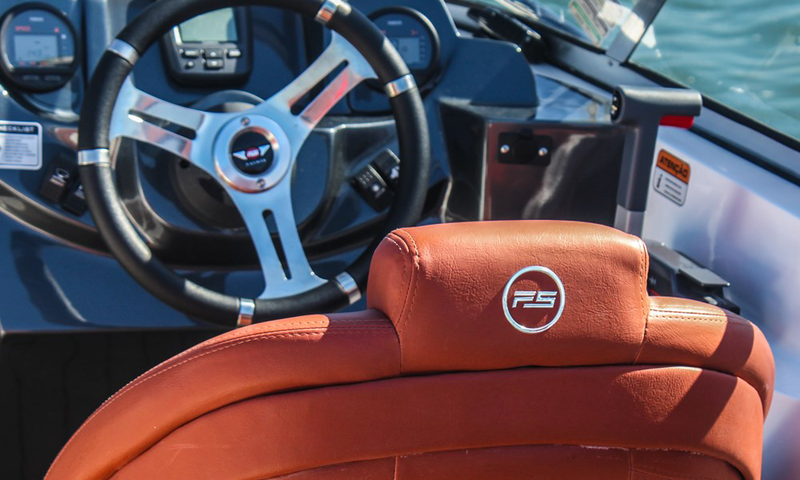 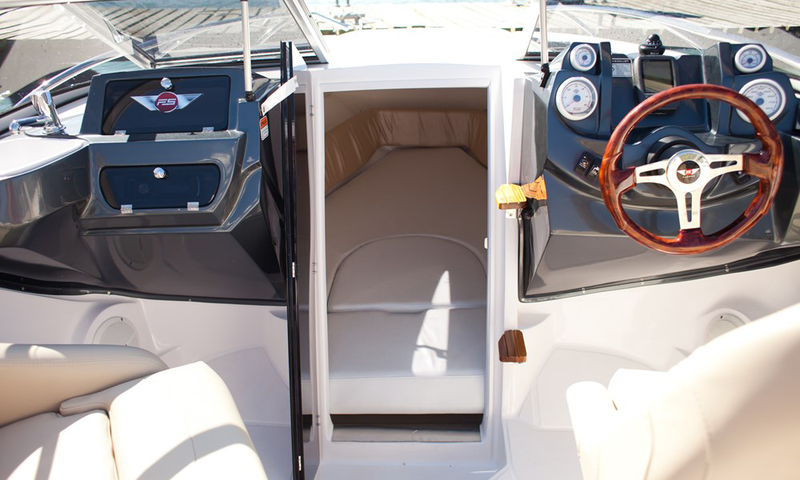 The enclosed cabin prevents water from splashing inside while the boat rides; the high freeboard of the boat favors the feeling of comfort and safety of all the people on board. 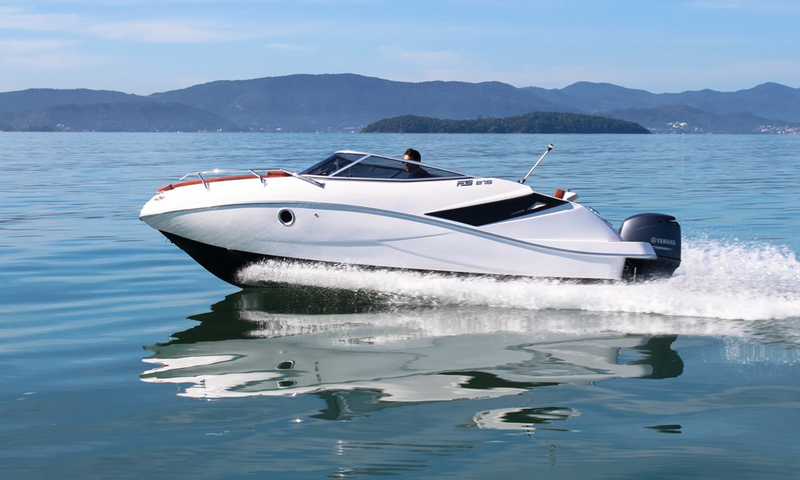 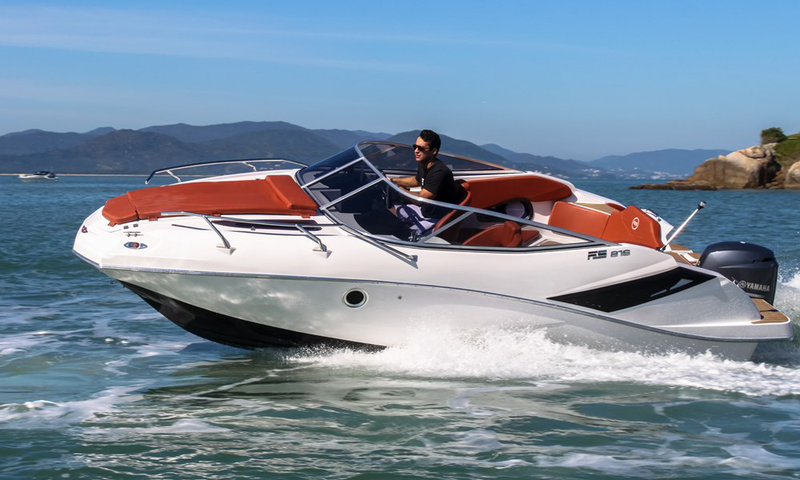 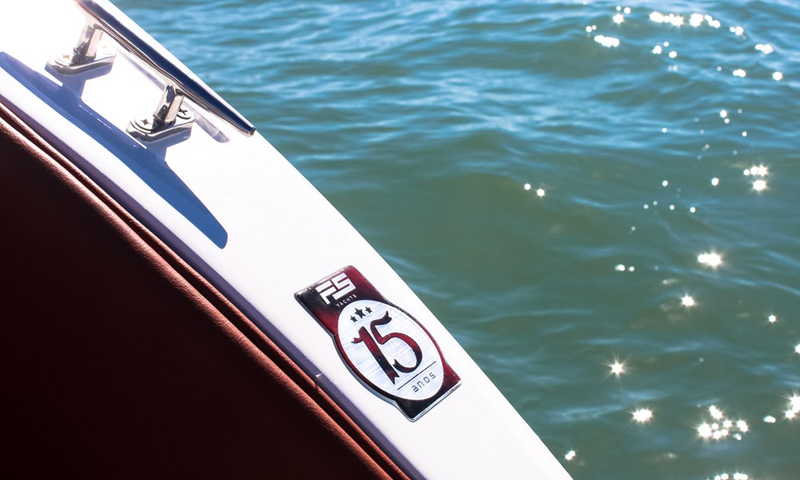 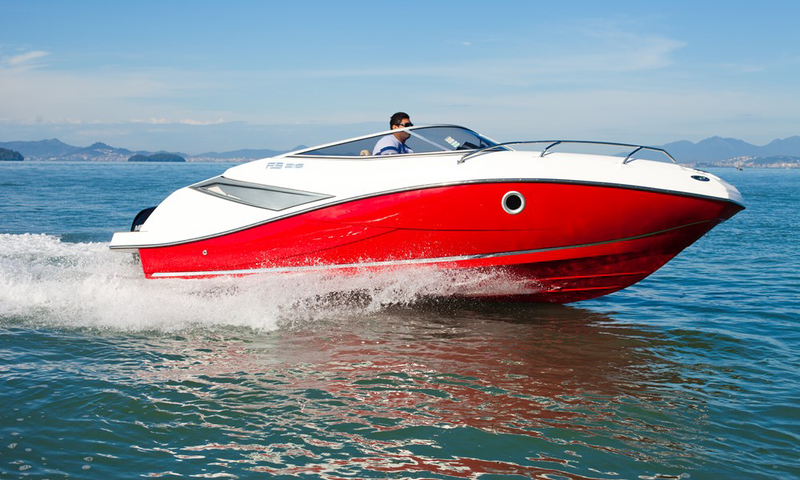 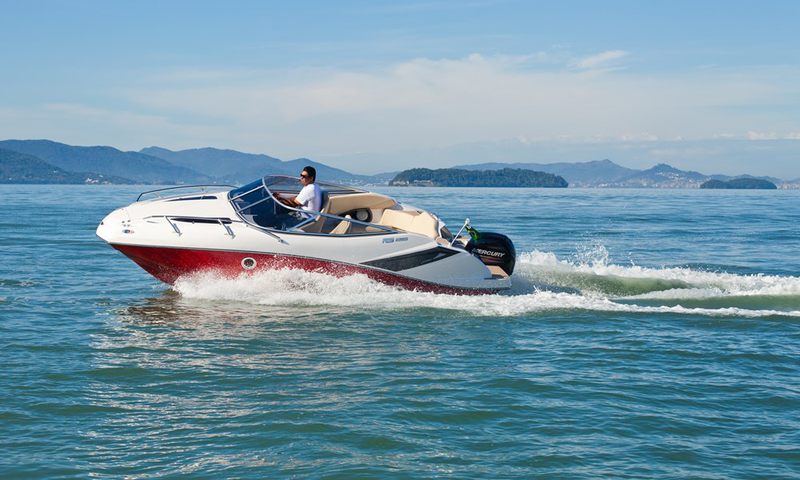 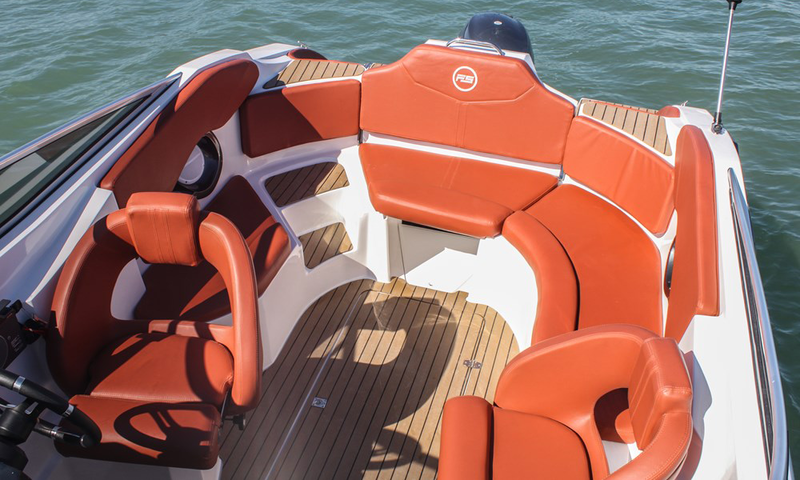 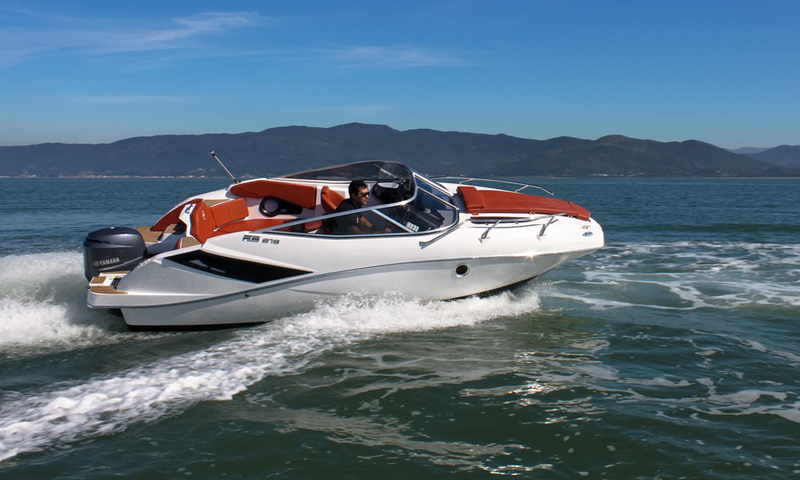 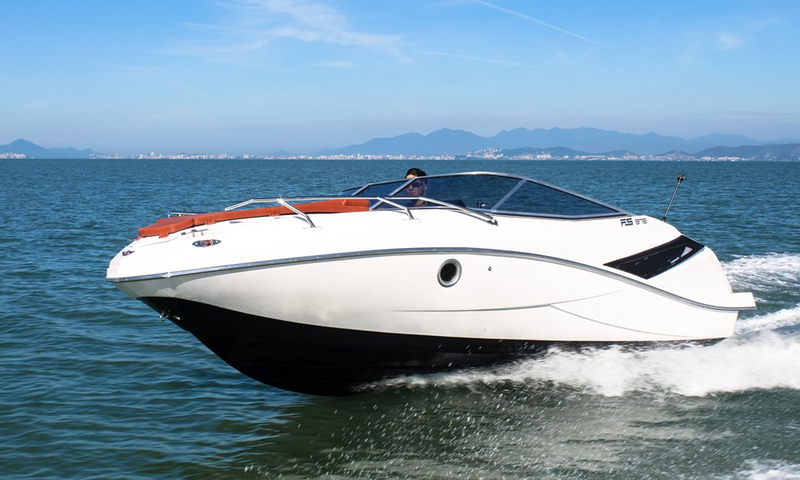 The FS 215 is a motorboat whose characteristics are ideal for sheltered waters or calm inshore waters, and comfort is guaranteed for the whole family!